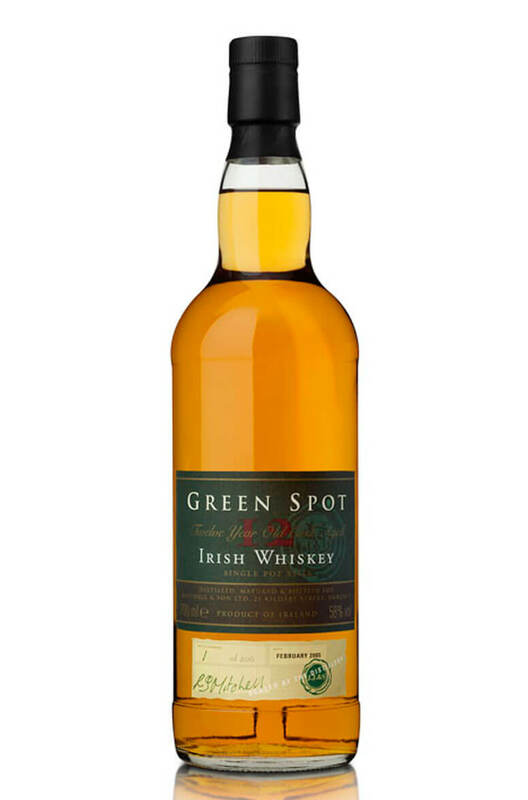 The Greenspot 12 Year Old is an incredibly special single pot still whiskey that was released to celebrate the 200th anniversary of Mitchells wine merchants. It is now very hard to get hold of and is very scarce. Palate A stunningly wonderful arrival: layers of sweet malt at first, but takes a battering from much sharper, more prickly grain and spices. An enormous, vigorous mouthful; a degree of bourbon style liquorice, vanilla and caramel; a single cask restricted to exactly 200 numbered bottles to mark the 200th anniversary of Mitchell & Son. This is the first Middleton pot still I have seen at this strength outside of a lab. A one-off in every sense.